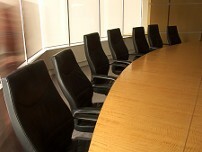 The Clerk of the Council is responsible for the daily activities of the Washington Parish Council. 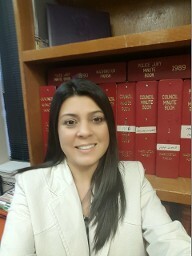 The Clerk also gives notice of Council meetings to its members and the public, keeps the journal of its proceedings, and acts as the official secretary of the Council. The Clerk of the Council should be contacted for information on agenda, minutes, resolutions and ordinances.